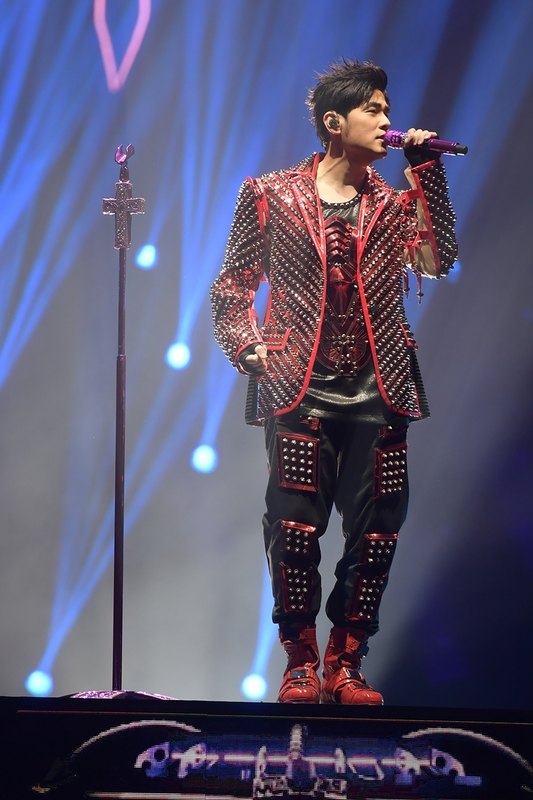 From the Fantasy Tour in 2001 to his latest The Invincible 2, Jay Chou has hosted multiple concert tours around the world throughout his career, each more ambitious and spectacular than the last. Featuring superb performances from Jay Chou and with breathtaking production values, tickets typically sell out almost instantly. In addition to superb music, fans at SUNCITY GROUP Presents: Jay Chou The Invincible Concert Tour 2 2018 – Macao can anticipate state of the art acoustic systems and a spectacular stage setup to deliver peerless images, choreography and lighting. 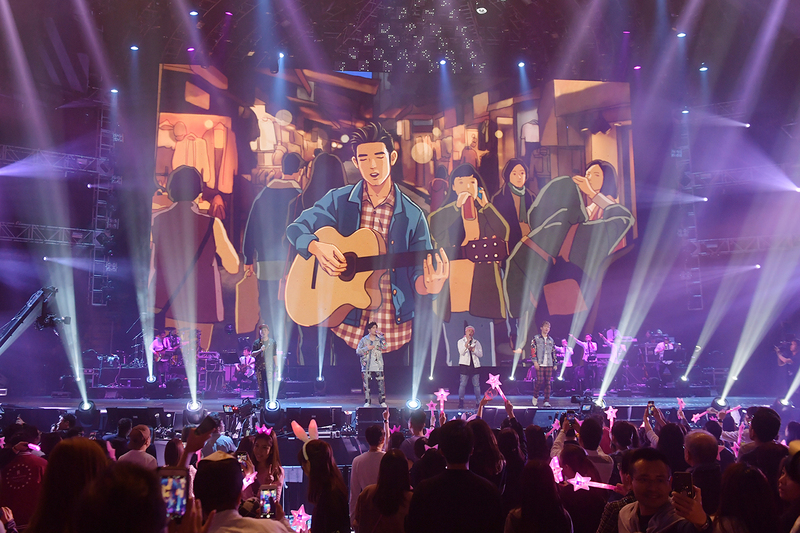 The Macao concert will also feature new pyro effects and performance segments unseen at the Hong Kong shows during his performance of “Love Confession!” These elements will allow concert-goers to enjoy every second of the concert and leave with the most memorable concert experience ever.